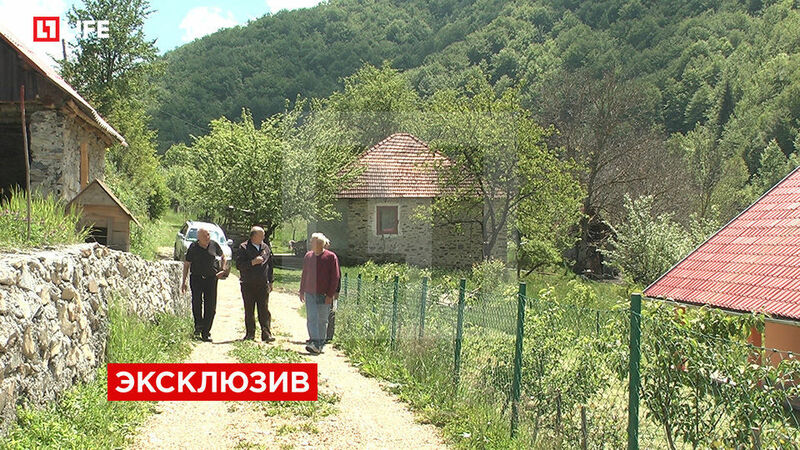 In the village of Kralje, several people have taken the initiative to donate their extensive land holdings to Vladimir Putin and the brotherly Russian people. 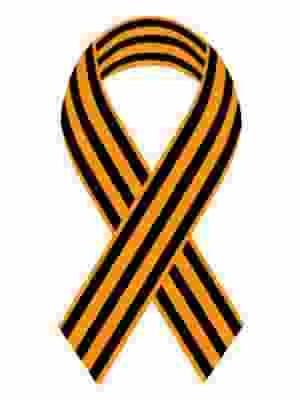 “I would offer this territory to the Russians for a military base or hotels and vacation. This is my idea, as they’ll know better what exactly to build here. This field is ideal for helicopter landing pads, and stretches another kilometer to the south. As for the forest, where I have fifteen hectares, there is about 150 thousand square meters, enough territory for a Russian missile system to defend against the aggressor,” Dzhagisha Dzhurishich told “Life” in an interview. The Orthodox Serbs living in the village of Kralje at the foot of the Komovi mountains are not satisfied with the course of joining NATO which the government of Montenegro has taken. Besides land, they propose that the Russian state restore and use the barracks there, an historical monument left over from the times of the Ottoman Empire. Built in 1899, the building used to house the Russian Tsarist Army and the weapons of the ancient Serbian Vasojevici tribe, whose history stretches back to the Karageorgevich dynasty. “Here were kept the weapons of the Vasojevici tribe, guns that our officers fired at the Turks in the city of Pec. Grain was stored here which the Russians sent, but it was sold instead of given out. But here I had the idea that the barracks could be returned to the Russians so that they could clean it up and use it for their own purposes. It’s crumbling, the roof has collapsed, but the building is all of three hundred blocks,” the chairman of the local government of the village of Kralje, Milutin Dzhurkovich, said.